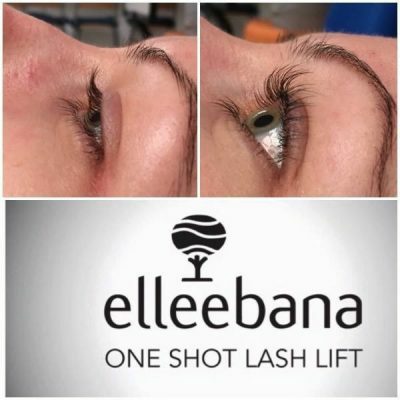 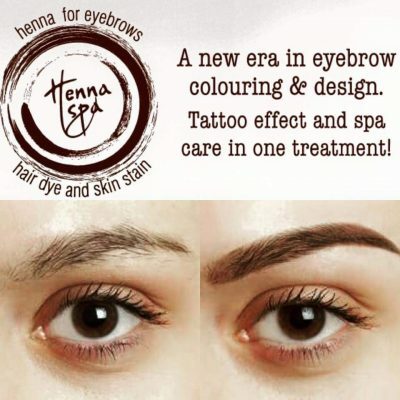 We are a suburban salon with 30 yrs of experience, that offers a wide range of Nail and Beauty services in dedicated, purpose- built, professional 3 room salon. See our list of services to tempt you and your loved ones. 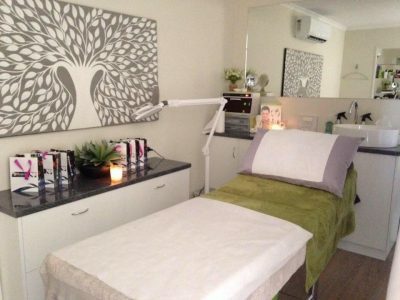 Established in 2002 in Darwin, then relocating to Gawler in 2015, Back to Beauty is committed to caring for you, when you forget to. 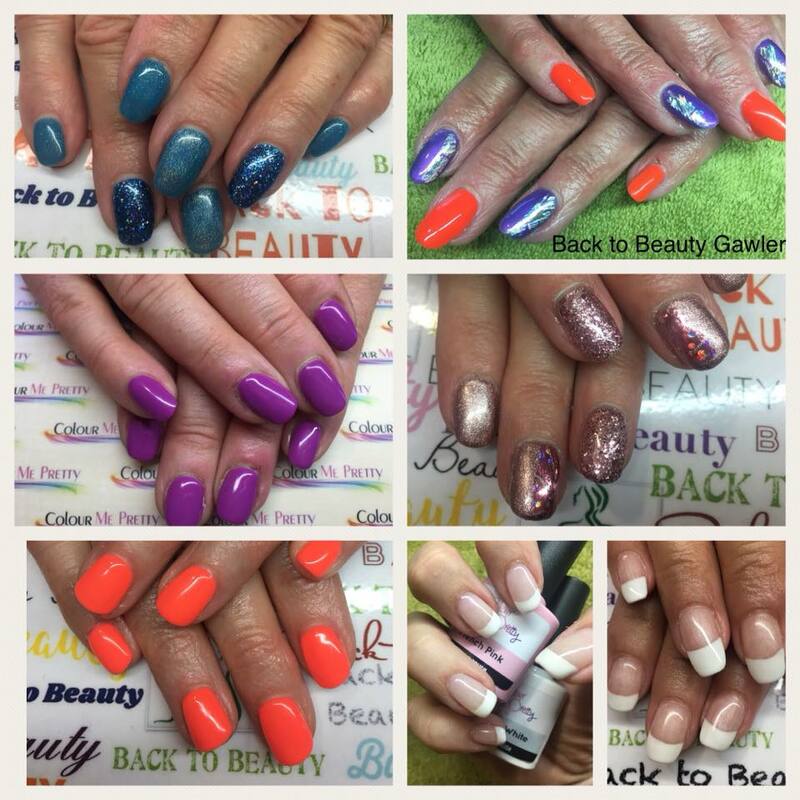 We believe that you deserve the very best quality products and services that a suburban nail/beauty salon can provide. 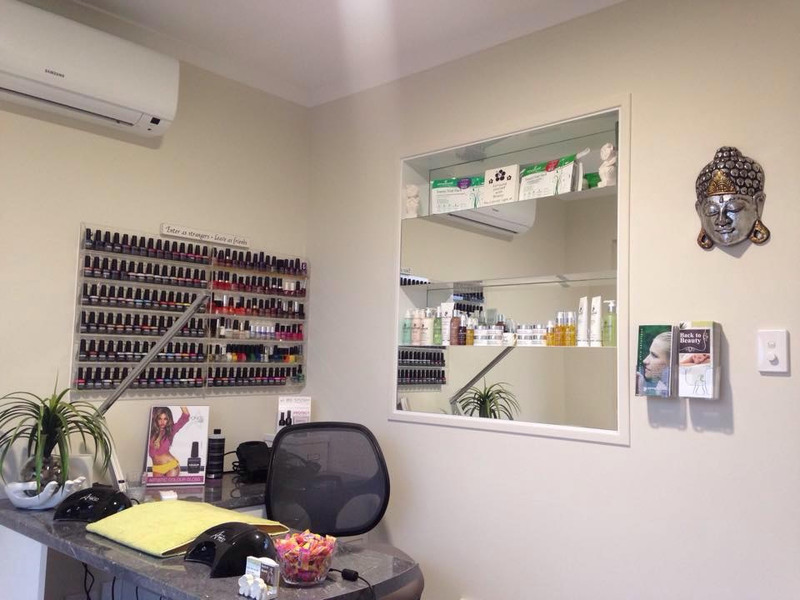 Jude was raised in Gawler and attended Hyde Park College of Beauty Therapy and Cosmetology in 1987 to attain a Diploma in Beauty therapy and qualify as a Nail Technician. 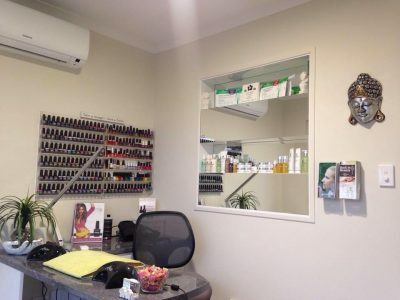 Moving to Darwin in 1989, for a career in Beauty, she finally realised her dream of being a suburban salon owner in 2002. In 2015 it was time for change, leaving the tropics, returning to family & four seasons in Gawler and reopening Back to Beauty in Nov 2015.